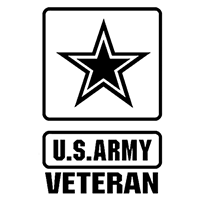 US ARMY Die Cut Vinyl Decal PV1344 is made high quality Oracal 651 glossy vinyl. It’s Waterproof and UV resistant. Easily applied to any smooth surface. 7 years outdoor, all-weather resistant. Don’t fall prey to cheap vinyl material from the other guys. 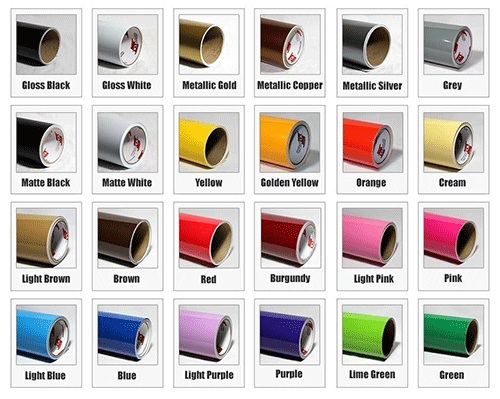 If they don’t tell you what vinyl material they’re using, chances are it’s the low grade vinyl and you will have problems with fading and cracking.